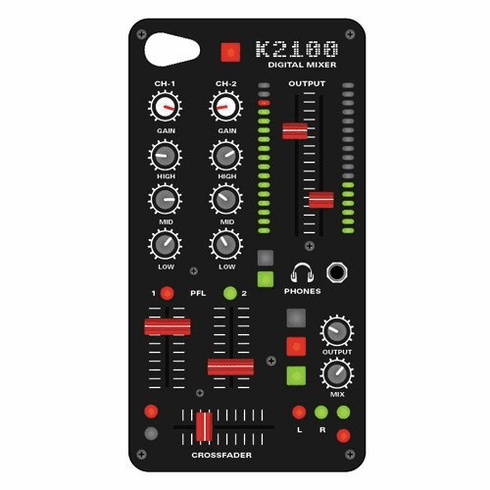 Protect your iPhone with this lenticular audio mixer case. Create your own mix and watch the knobs change with the flip motion image. Hard plastic case has a snap fit and slim design to keep your phone safe and secure. Allows easy access to all of the devices functions.